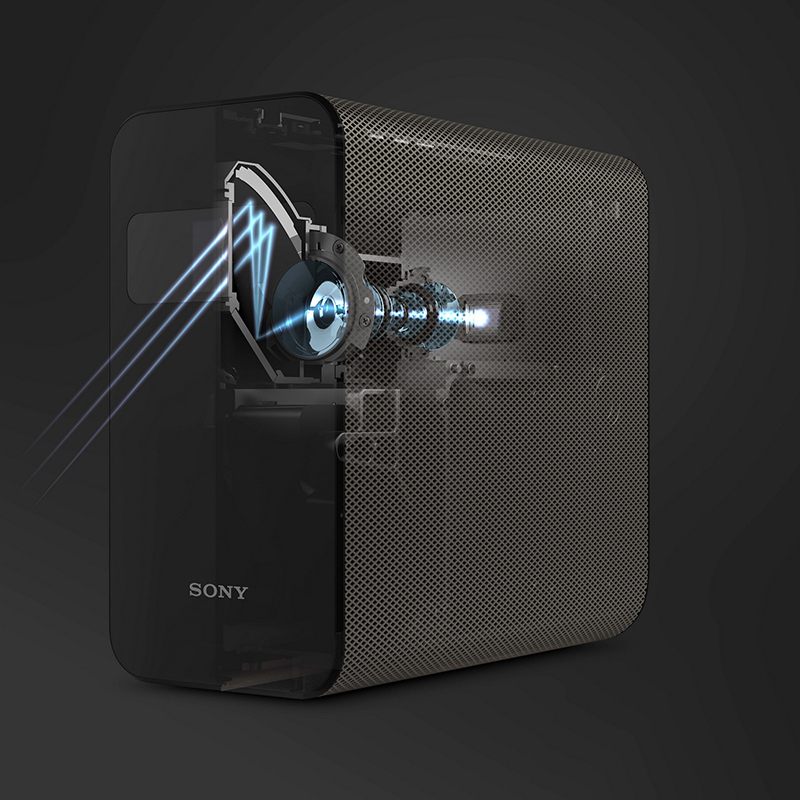 Sony has been showcasing a few concept projects for about a year. These include the Xperia Ear which has already materialized and the Xperia Projector that we first saw at MWC last year. 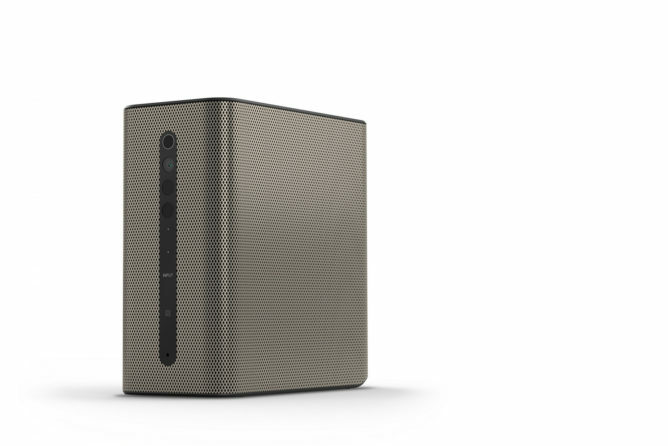 The projector is becoming real at this year's MWC, with a new name and more details and specs. Before we get started, let's talk price. 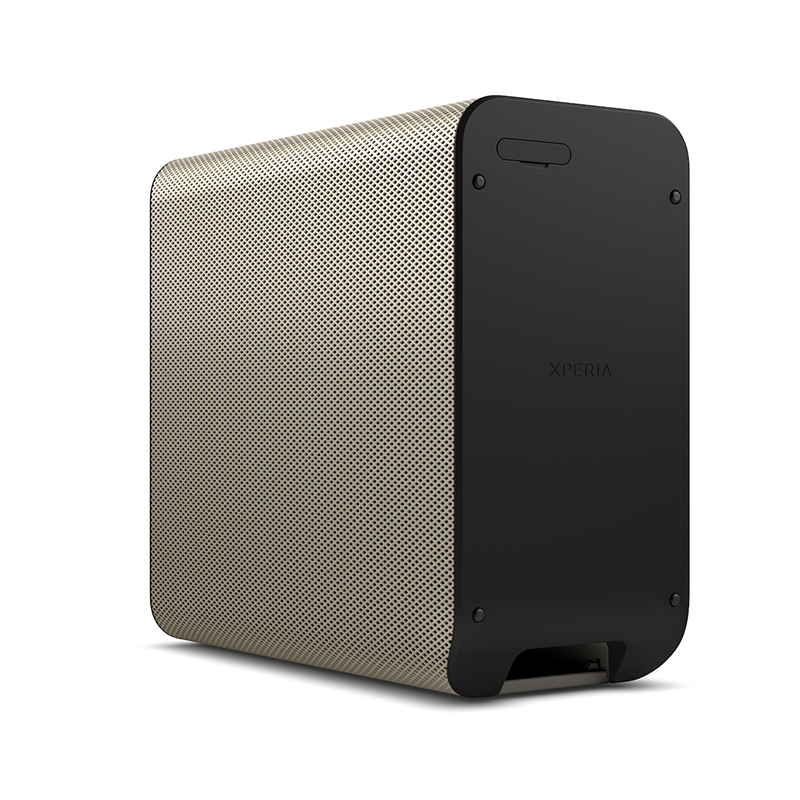 This thing will cost €1499 so it's not like the decision to buy one will be easily justifiable. But it's so cool that I want one even if I can't afford it. 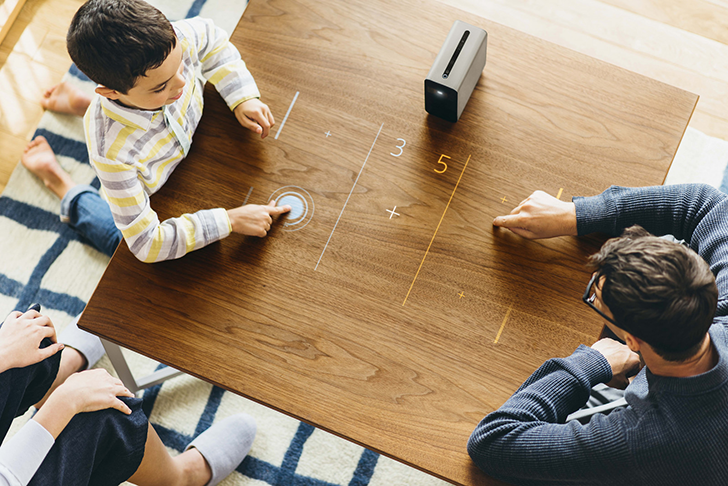 The Xperia Touch projects a screen onto any flat surface, table or wall, and transforms it into a 23" interactive HD touchscreen. 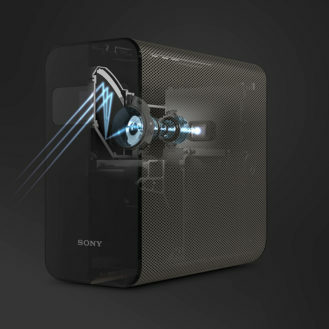 It can recognize your gestures and taps thanks to infrared and its built-in cam which shoots at 60fps. It also knows when people are near and can be configured to show the clock or a message board automatically. It runs Android 7.0 Nougat, with a home screen optimized for touch, and has the Play Store so you can download and install any app you want. It's also compatible with PlayStation® 4 Remote Play, so there are even more ways to benefit from it with games. 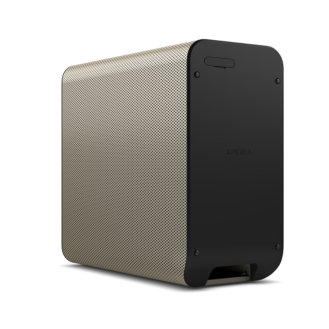 If you're interested and the €1499 price tag doesn't frighten you, you should be able to grab the Xperia Touch in selected European countries starting this spring via retailers and the Xperia Store Online.